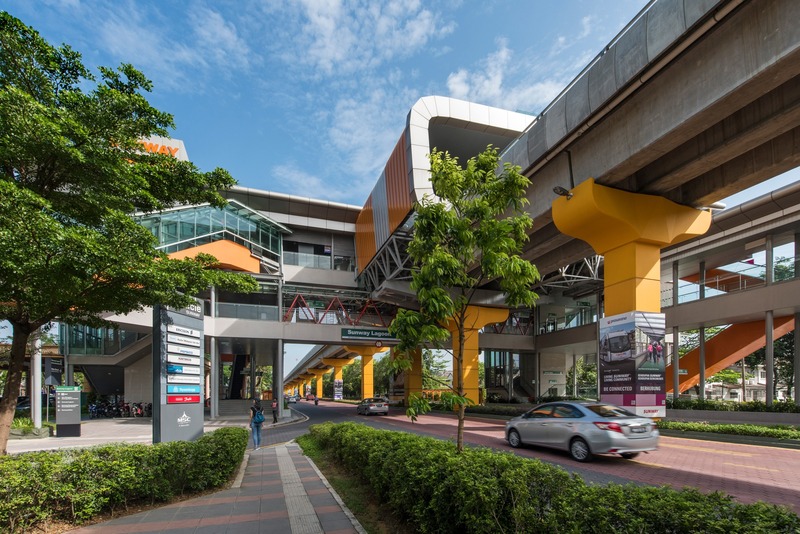 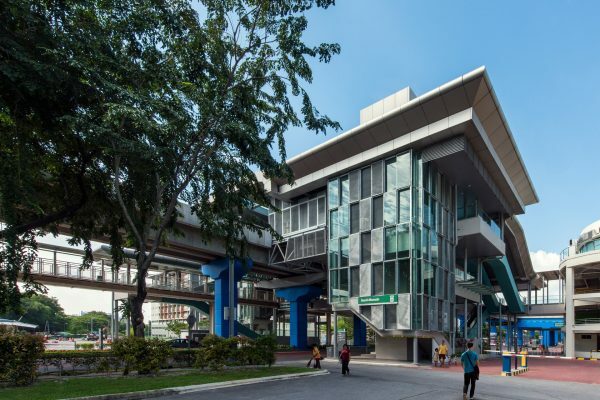 The Sunway BRT Line is part of an independent transit system that utilises a elevated dedicated busway, with elevated stations, connections to feeder services, integrated covered pedestrian access and park-and-ride facilities. 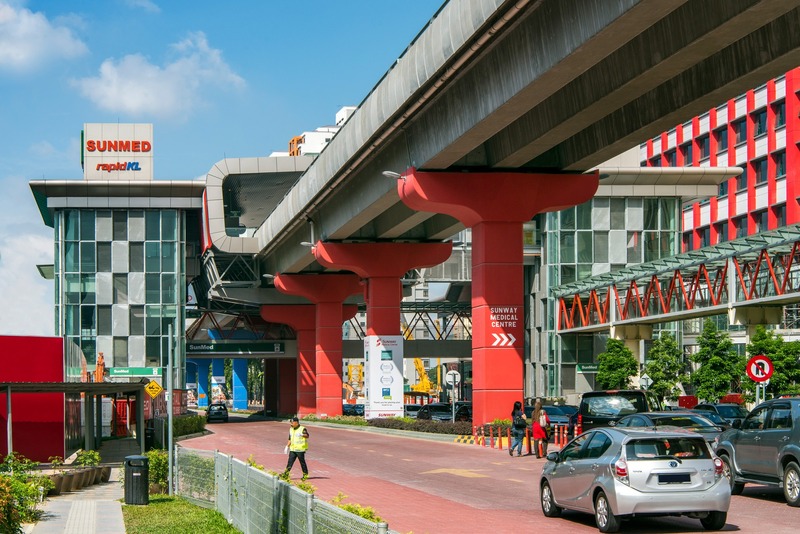 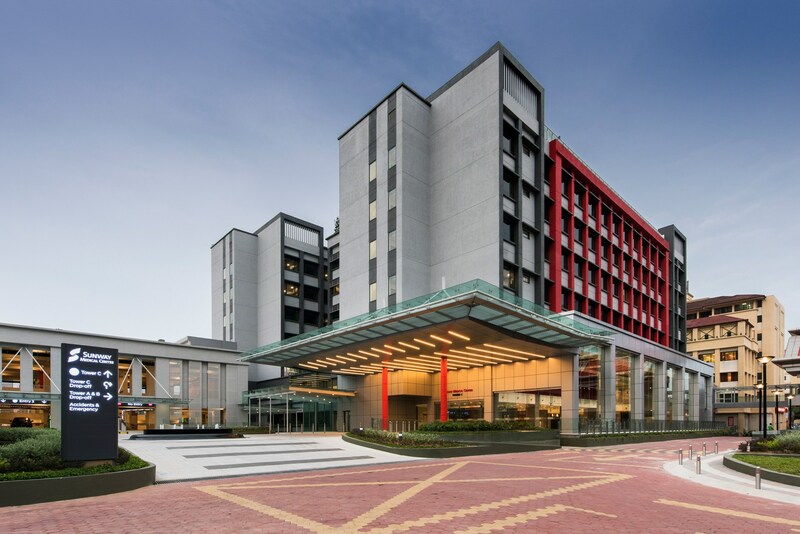 It connects key areas in Sunway and Subang Jaya and are strategically connected to the KTM commuter stations at Setia Jaya and LRT station at USJ 6. As the bus route is located within a developed area, the design of the seven stations are customized from a prototype design to suit their locations. 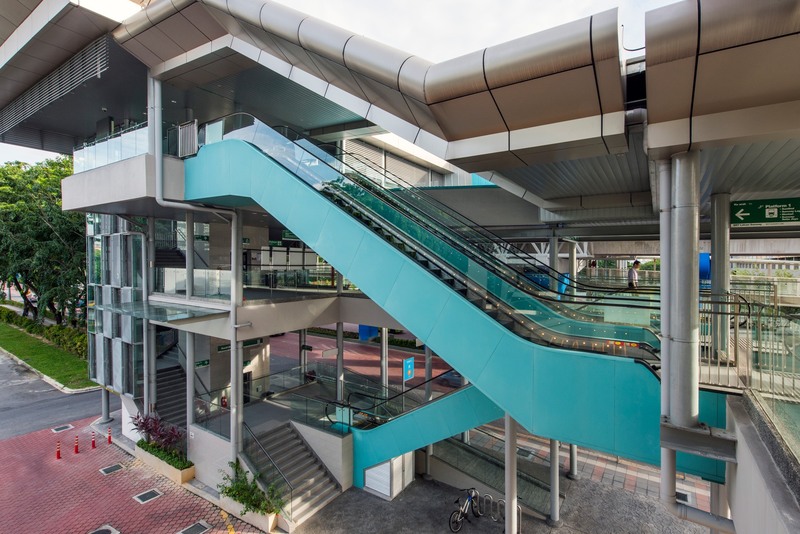 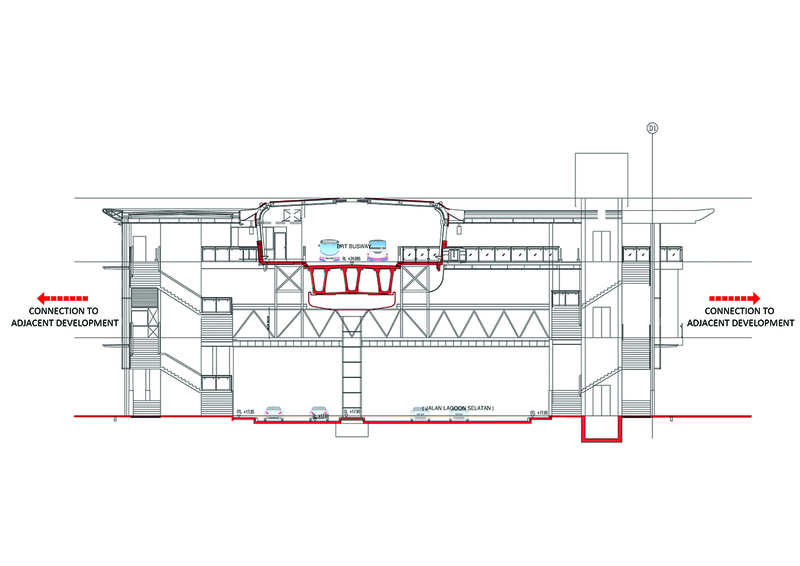 All stations elevated above existing roads and connected to adjacent developments by pedestrian link bridges integrated with escalators. 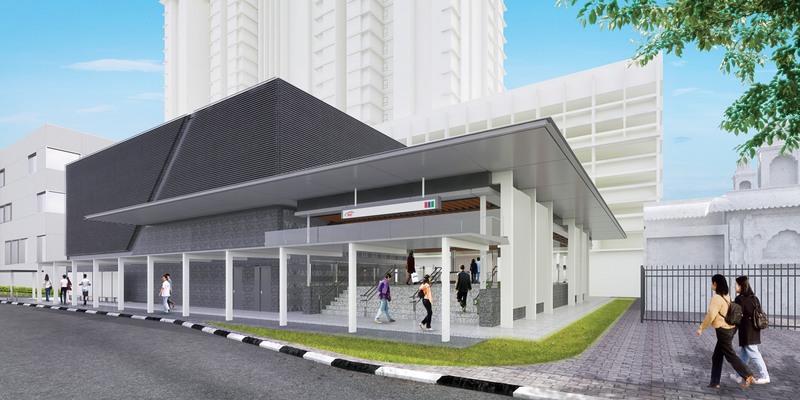 The stations are designed to integrate with existing and future developments. 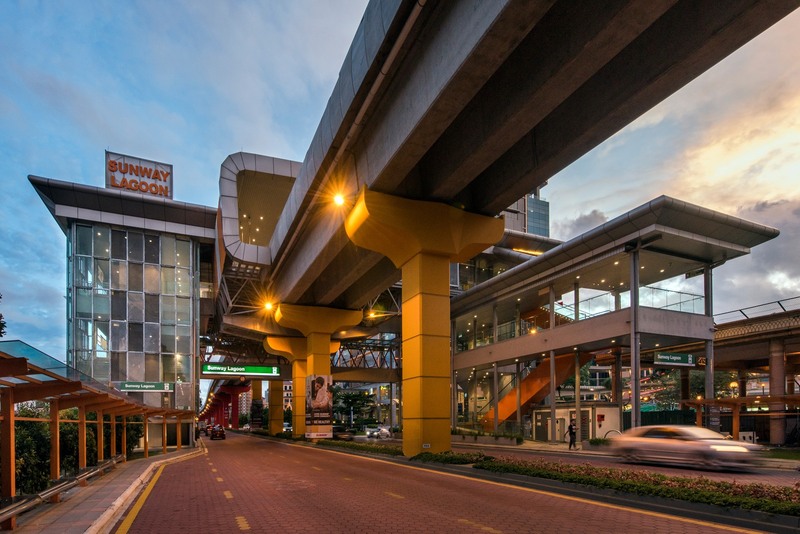 Connection is seamless at multiple levels. 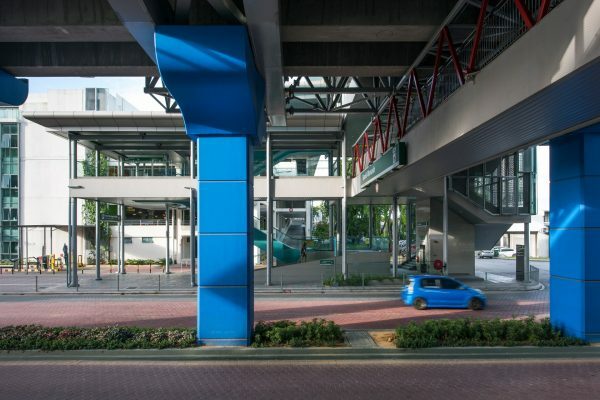 At grade, the stations are integrated with existing walkways and car drop-off lay-bys. They were designed with extensive roof eave overhangs to protect from the elements. 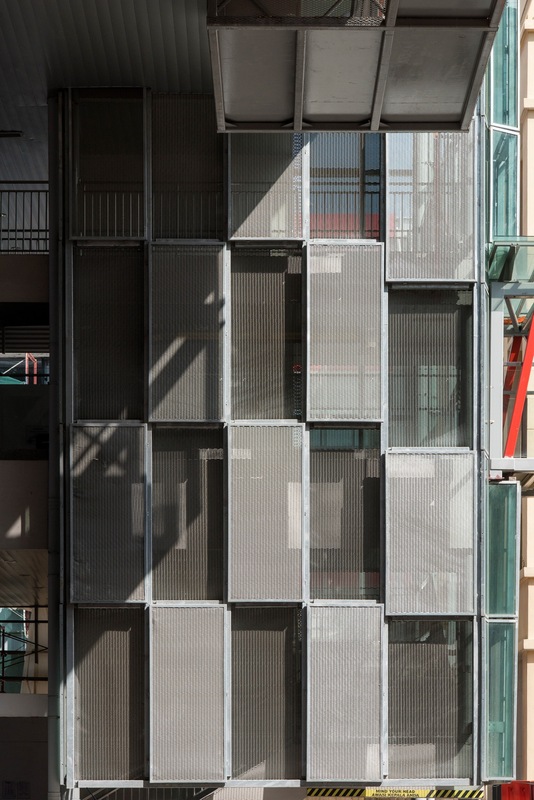 Louvres are used to protect passengers from wind-driven rain and promote natural cross ventilation.